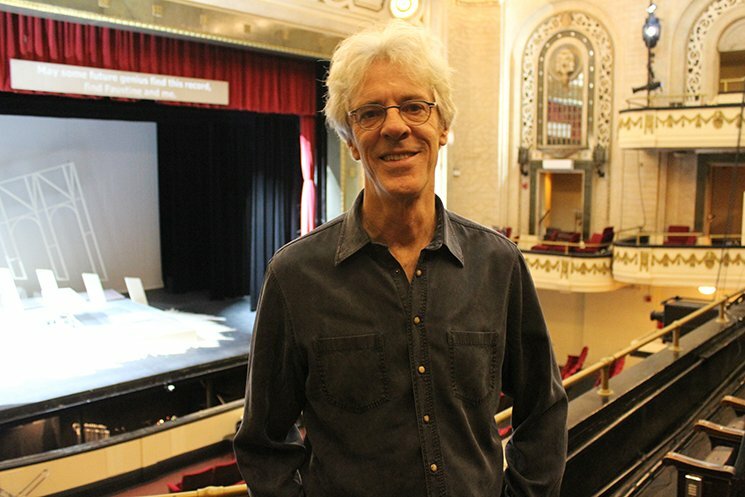 You may know Stewart Copeland as a founding member of the band the Police, but did you know he’s also composed works for orchestra, ballets, and even operas? His music has also been featured in countless films and even video games. With such an incredibly diverse output, what has inspired this chart-topping composer and musician to create new operas? In the video below, Copeland gives a sneak peek at the production for his latest opera and his fifth to date, The Invention of Morel. He also explains why opera is so exciting to him, and why he thinks opera is similar to South Park. Chicago Opera Theater presents the world-premiere performance of The Invention of Morel Saturday, February 18, 2017. If you can’t make it to the Studebaker for the premiere, you can dig deep into the opera during a special episode of WFMT’s Fiesta February 18, 2017 at 7:00 pm featuring interviews with Copeland and librettist Jonathan Moore.